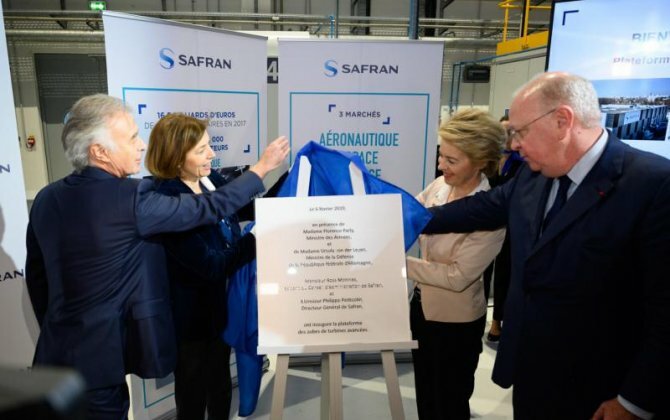 Safran Advanced turbine blades research center inaugurated near Paris. Inauguration! 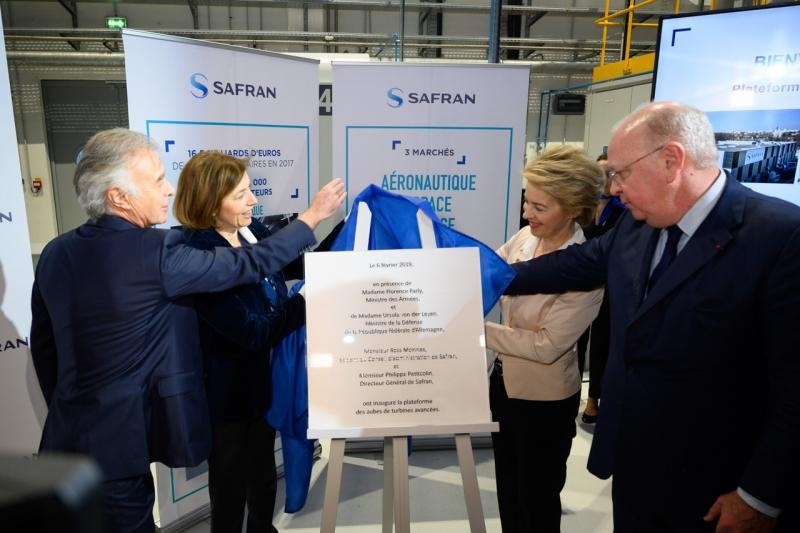 A new Safran research center for advanced turbine blades used on airplane and helicopter engines at its plant in Gennevilliers, near Paris. 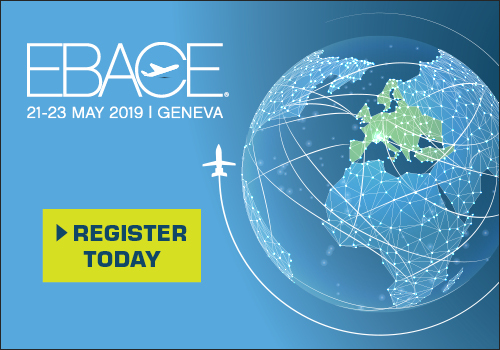 The ceremony was attended by Florence Parly, French Minister of the Armed Forces, Ursula von der Leyen, German Minister of Defense, and Philippe Petitcolin, Chief Executive Officer of Safran.